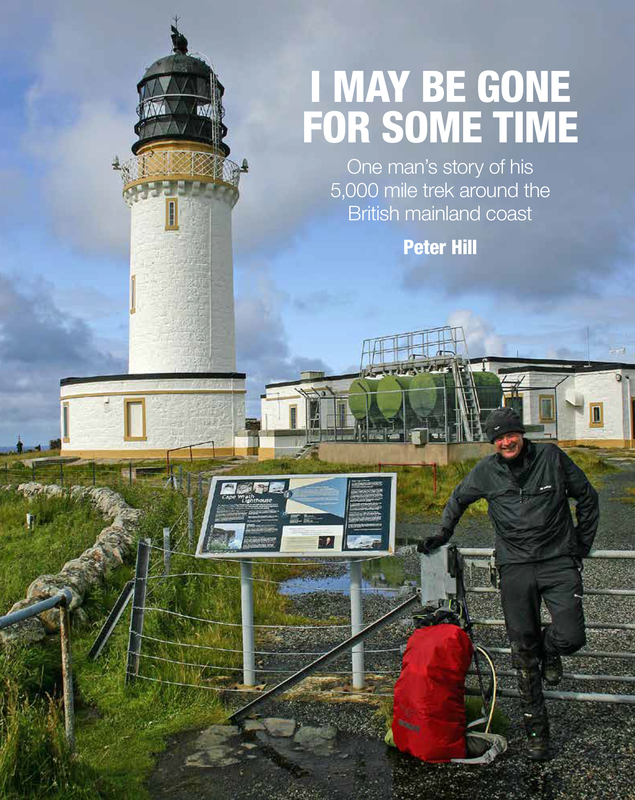 Having no personal news of walking adventures, I thought I should take advantage of this opportunity and maybe ask all of you kind souls and all-round wonderful people who may have purchased, acquired, borrowed or stolen a copy of my book to do me another favour. Could you please leave me an honest (but preferably half-decent) review on Amazon??? Apparently it helps sales and if I can get rid of the heap of boxes sitting in my study gathering dust, the weight bearing floors in my house would certainly gasp a big sigh of relief. I’m not begging for kind words or glorious recognition of a literary masterpiece, but if you can be vaguely pleasant it will protect my tender feelings. I am hoping to see the back of this hefty lot, if only to make sure that the paper gets used before I find another use for it in the smallest room of the house. AND if you haven’t bought one yet then – go on – pretty please. It makes a great door-stop! In other walker news – I can report that Natalia Spencer recently completed her year long walk around the coast at Durdle Door in Dorset. Her extraordinary ‘walk of love’ in remembrance of her 5 year old daughter, Elizabeth, who tragically died after a short illness in December 2016, was done to focus her grieving energy positively and raise as much money as she could. With the assistance of a cracking back-room team, she has managed to raise over £130,000 for Wallace and Gromit’s Grand Appeal supporting Bristol Children’s Hospital and has rightly earned recognition with numerous awards including the Just Giving Endurance Fundraiser of the Year. A huge congratulations to Natalia and I am aware that she hasn’t by any means finished her fund raising efforts. She is now the most successful fund raising coast walker I know of. To be completely fair to Natalia, I know that she also had a rather large grumbling bone to pick with me in trying to follow some of my Viewranger published routes. I sneakily suspect she was right to tell me, with a wry grimace, that more than a few of my….errr….20+ mile days ended up being more like 25 miles of actual walking. I know that my documented mileage was Pete Hill’s personal “official” yet completely unofficial record, but I also acknowledge that I probably walked a smidge further than I claimed. To save battery use, my tracking device only registered every 10 seconds / 33 feet. Hence a sharp bend in the path might be logged a little straighter than actually walked. Although it is reassuringly nice for me to know that I probably walked a wee bit further, it still means that there is room to improve in terms of accuracy and if I’m not careful I will get drawn into the old mileage debate again. I am and will remain adamant that the grand total is NOT an issue, it’s the effort that counts. I still silently seethe over those purist arseholes who consider their mileage as sacrasanct and belittle everyone else. I just think I will leave it for others to check and improve upon my accuracy and hence I am not laying a belated unverified claim to having walked further than I recorded. Feel free to do so on my behalf if you can be bothered. This entry was tagged book, Coast, England, GB, gbcoastwalk, Great Britain, hike, hiking, Photography, trek, UK, Walk. Bookmark the permalink.